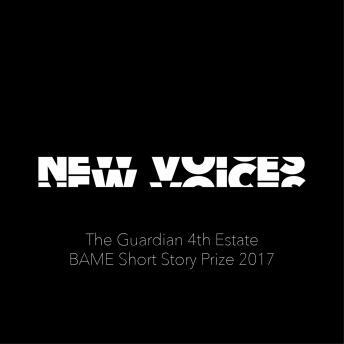 Collected here are the six best stories chosen by the judging panel of the Guardian 4th Estate BAME short story prize 2017. In them you'll encounter a range of characters: an Indian soldier fighting for the British in WWII; a teenage girl fasting in a small London flat; an out-of-work dad in an urban playground; a woman cleaning the toilets in Hong Kong International airport; a wealthy Malaysian teenager in his last few days of school; and a septuagenarian arrested on New Year's Eve. Read here by the writers themselves, these stories will move, entertain and surprise you - and give a tantalising taste of the future work we might expect from these talented writers.